In 2019 it will officially be ninety years that the largest independent flower show is held at Southport Victoria Park. 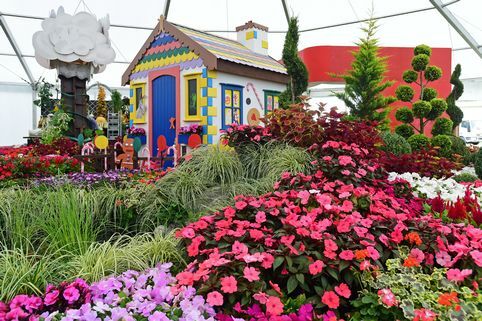 Each year a full weekend with a new theme and competition, vibrant show gardens, food festivals and celebrity appearances. Guests can go on lady’s day, have afternoon tea and browse the shopping village. With entertainment and ample food and drink, Southport’s proudest event each year should be on your list to attend!